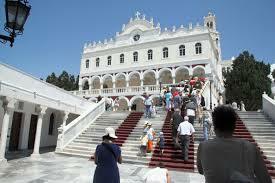 Get lower cost car hire at Alexandroupolis Airport - Cheaper Jeep, SUV & 7 Seat Minivan Rental in Alexandroupolis. 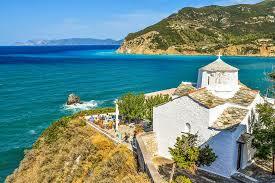 Book cheaper car hire at Alexandroupolis Airport in Greece through us, and save on the published rates of such companies as:- Alamo, Europcar, Budget and Sixt. Mileage, insurance and breakdown included. Book early, as cars do sell out and then the prices will increase whilst choice decreases. So if after a 4x4 or van that will seat 6 or 7 passengers then book at least two months in advance. Extras such as Sat Nav, child seats may be added during the booking process, if prefer rental with zero excess then add our excess cover insurance for complete peace of mind and stress free motoring. Please follow the signs for rental returns when returning your rental car to the airport car parks. 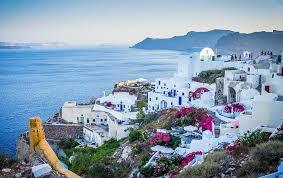 Greece is a year round destination so car rental is always in demand. Alexandroupolis Airport a small regional airport that caters mostly for domestic flights. The main airlines of Greece that service this airport include:- Aegean Airlines, Athens Airways and Olympic Airways and SkyExpress. 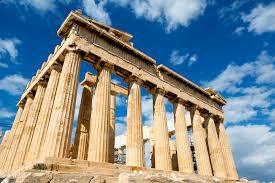 We offer cheaper vehicle rates in Alexandroupolis. Quality automobiles to rent in Alexandroupolis. Most flights arrive inside office hours. However if flight delayed or arriving out of hours, we can arrange a personal meet and greet service, with a member of our staff meeting you in the arrivals hall. Whilst a small airport in comparison to other Greek airports, it nonetheless offers a good selection of snack bars, kiosk type shops and a very comfortable waiting area. 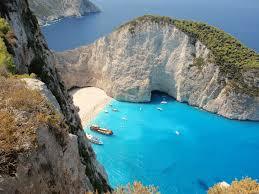 Postal Address:- Alexandroupolis Airport, Democritus, GR 68100,Alexandroupolis, Greece. Looking for more car hire in the island of Cyprus? 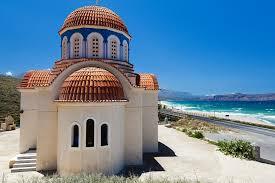 Compare our rates inPaphos and Larnaca.